Haiku Hibachi & Sushi will be celebrating its grand opening August 31, according to the restaurant’s official Facebook page. 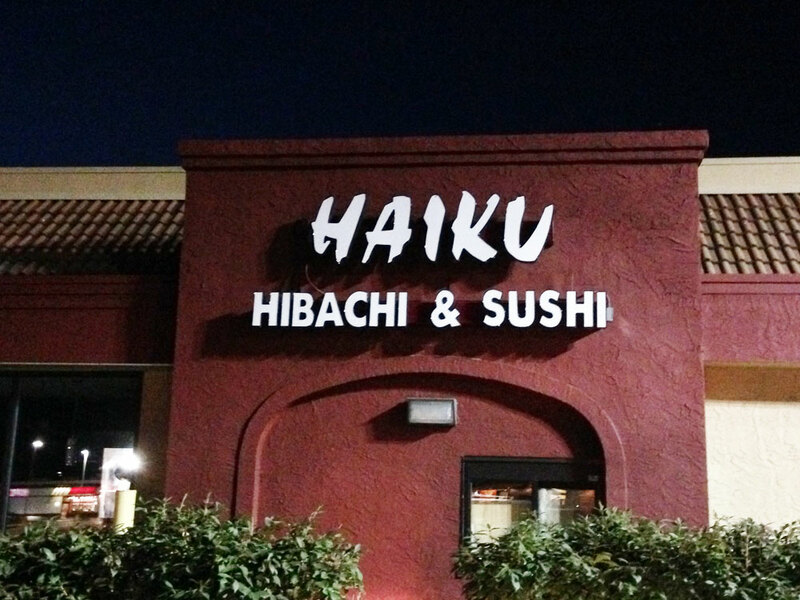 Haiku is located in the former Taco Bell on the 5th Street Highway in Muhlenberg, and the restaurant will be utilizing the drive-thru lane for to-go orders. Woogies BBQ is relocating from downtown Pottstown to Douglassville. Woogies announced on its Facebook page that it has signed a lease to operate out of the former Lubrano’s restaurant along Route 422. Woogies, which opened its Pottstwon restaurant last April, also offers catering and operates a food truck, which particpated at the PA BBQ Festival in Leesport earlier this summer. The annual International Festival returns to Jim Dietrich Park this Saturday from 11 a.m. to 6 p.m. The event features ethnic food from local vendors, including Vietnamese Delights. Live music, a beer garden, children’s games and crafters will also be part of the day’s activities. While Gettin’ Crabby at the Crab Barn isn’t open yet, a select few will be able to sample some of the restaurant’s offerings when it hosts a special cooking demonstration on September 19. The free event, which is RSVP only, will be held at the Habitat for Humanity ReStore in Muhlenberg Township from 1 to 2 p.m.
Ce-Gee’s Drive-In is getting back into car cruises. The Blandon-area restaurant is partnering with the Fleetwood Recreation Board to host a car cruise in Fleetwood Park on October 3, according to the restaurant’s Facebook page. Ce-Gee’s will be providing the concessions for the event. Ce-Gee’s formerly hosted weekly cruise nights at its location, but was forced to stop last year because of an issue with neighboring Dollar General. The Pourhouse American Grille in Ruscombmanor Township is now open for breakfast, according to the restaurant’s Facebook page. The Pourhouse hosted its first breakfast buffet on Wednesday and was successful enough that it will now be offered every Thursday through Sunday from 7 to 11 a.m.